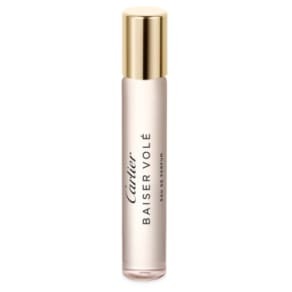 Cartier Baiser Vole Eau de Parfum Travel Spray, 0.3 oz. Prada Men's Luna Rossa Carbon Bear Collector, 5.1-oz. Elizabeth Arden Advanced Ceramide Capsules Daily Youth Restoring Serum, 120 pc. Fragrance. Fragrances can spark a memory. It can transport you back to a special place and time. It can remind you how wonderful you Dad smelled when going out to dinner or trigger thoughts of loved ones far and near. In a perfect world, each person would have a signature scent that serves as the perfect memory for cherished friends and loved ones. 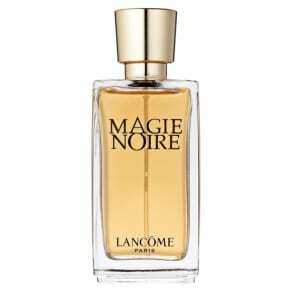 But with all of the thousands of fragrances out there, how do you select one for yourself or to give as a gift? First, you need to familiarize yourself with common terms used in the perfume and fragrance industry. Whether it’s men’s or women’s fragrances, the categorization of fragrances are based on strength, ranked from the strongest and longest lasting to the lightest scents. The strongest is perfume which usually contains the highest amount of concentrated fragrant oils and is usually the most expensive of all fragrances. 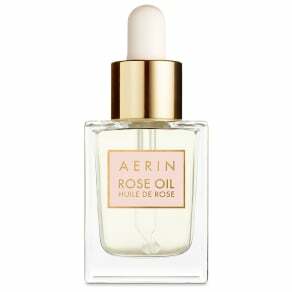 Perfumes will last anywhere up to 8 hours or before you need to reapply. Eau de cologne, on the other end of the spectrum, is usually less expensive but will only last 3-4 before you need another spritz of scent. Whether its men’s or women’s, fragrances can be divided into four basic fragrance families: 1) citrus/fresh/fruity; 2) floral/sweet; 3) oriental/spicy and 4) woody/chypre (think earthy). Within each category, there are subcategories that highlight various fragrant notes: such as lavender, grapefruit, fresh grass and more. Knowing which category you prefer is a great start in selecting the perfect men’s or women’s fragrance. Keep in mind, every fragrance smells slightly different on every person – so what you may like on one person may smell completely different on another. It’s important to test it to make sure it’s the perfect fragrance for you (or a loved one). No matter what type of fragrance you looking for, the retailers at Westfield will have the perfect signature scent for you.